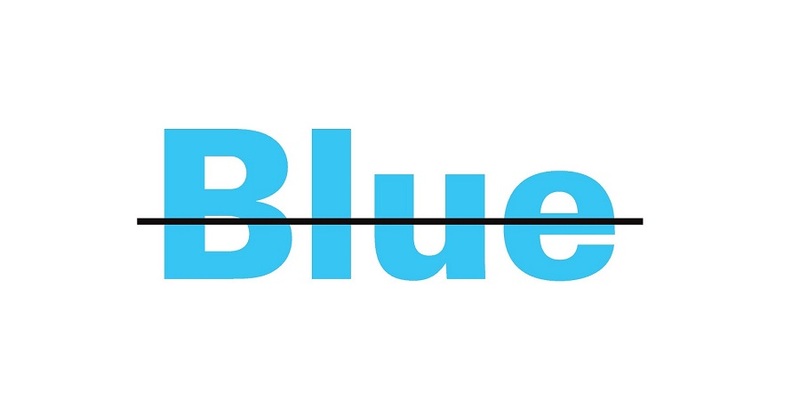 Beat the blues in the Big Blue Building this January! Happy New Year from all of us at Project Arts Centre, the big blue building in Temple Bar. Yes, Christmas is over. Yes, we shouldn’t have eaten that fifth tub of Roses. Yes, we’ve got to get up at 6:30 tomorrow morning for the gym. But it’s not all doom and gloom! We have a jam-packed programme in store for you to beat those January blues! 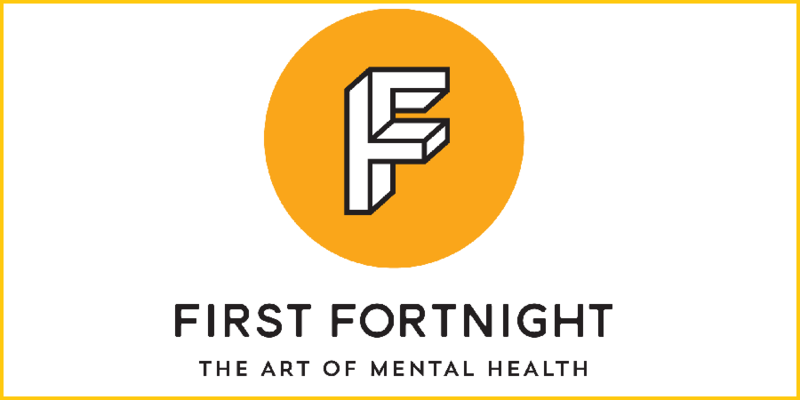 First Fortnight, the national mental health and wellness arts festival, returns to Project with two award-winning plays, Big Bobby. Little Bobby. and Overshadowed. 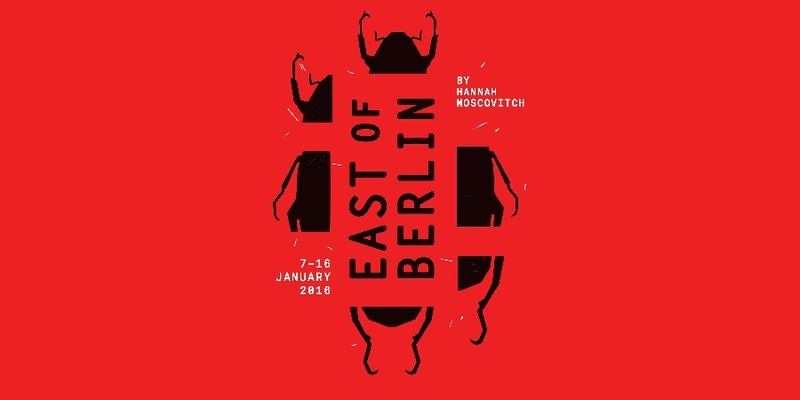 A haunting and surprising play about the long shadow of war crimes and a roller coaster ride through history, in which a young man discovers his father’s secret Nazi past. 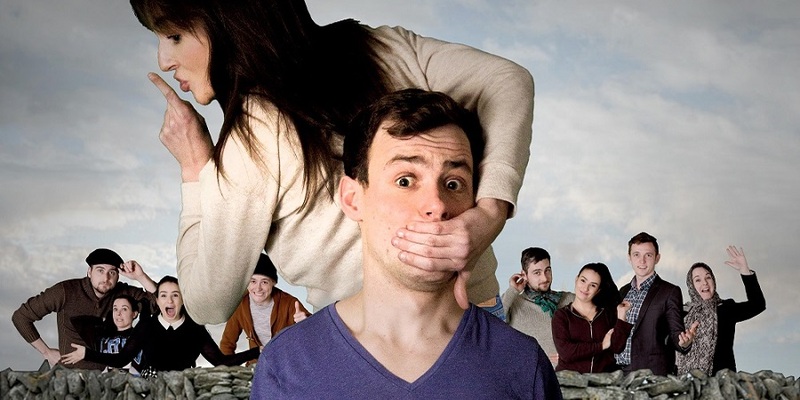 It stormed Tiger Dublin Fringe, sold out here at Project, toured to Cork Midsummer and Electric Picnic, and now it’s back again in the Big Blue Building! This five-star phenomenon is not to be missed. 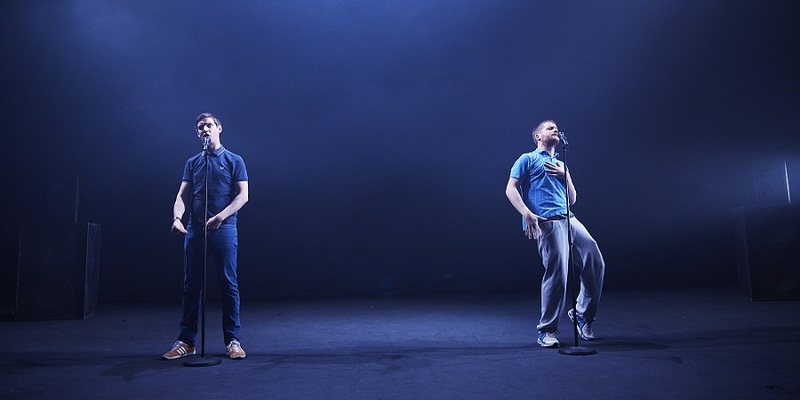 Devised by acclaimed Irish performer Mike Murfi and One Duck, a group of recent graduates from The Lir, The Poor Little Boy is a fast-paced and physical comedy drama. 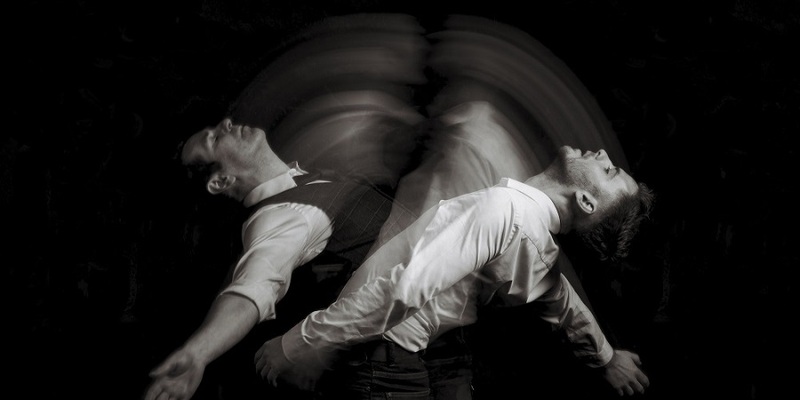 A contemporary Irish step dance work for two male dancers, choreographed and directed by Breandán de Gallaí. 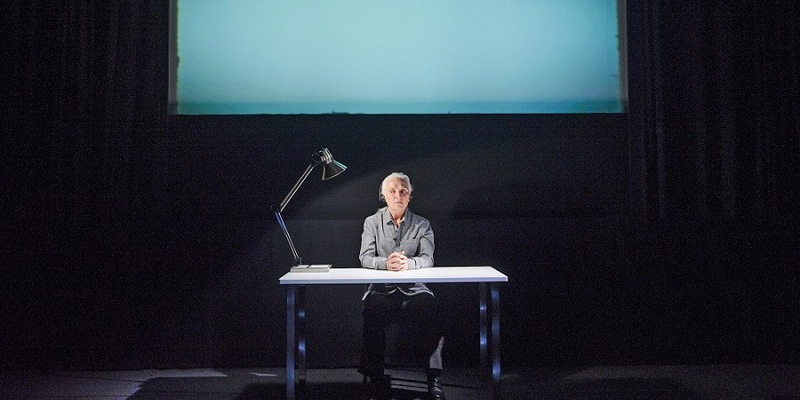 An immersive theatrical experience examining identity, sexuality and ageing. The incredible Olwen Fouéré returns to Project following last year’s sold-out production of riverrun with this new work, a reflection of Beckett’s profoundly evocative text Lessness. 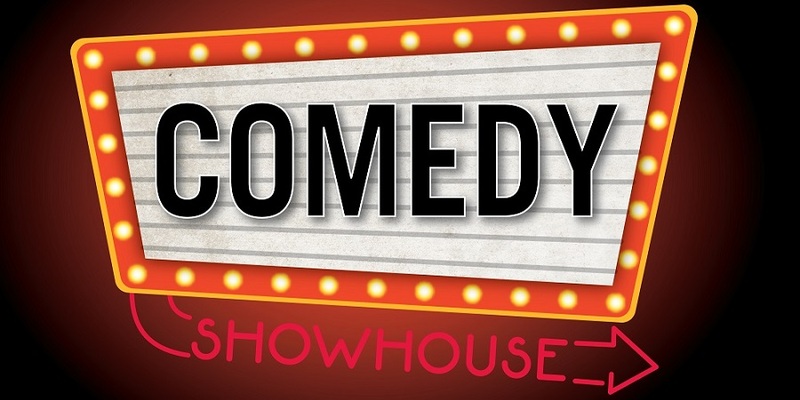 The first of its kind, Comedy Showhouse is a festival of Irish comedy, featuring Sean Hughes, Andrew Maxwell, Deirdre O’Kane, Foil Arms & Hog and many more. 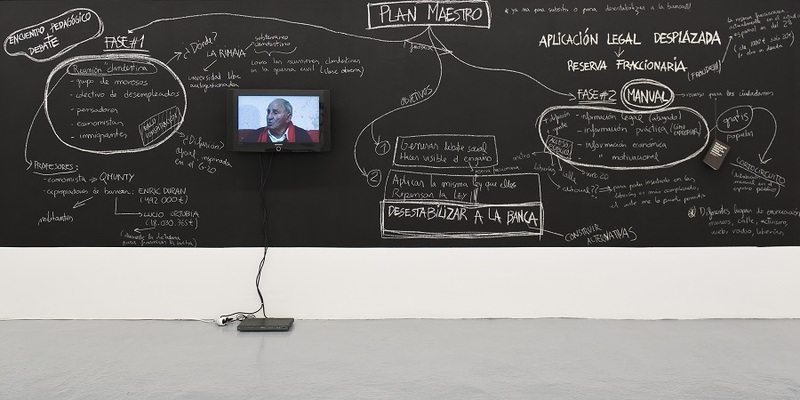 Artist Núria Güell uses her artwork for political and social activism. For this exhibition, she will explore tax avoidance, borrowing strategies from large multi-national corporations. 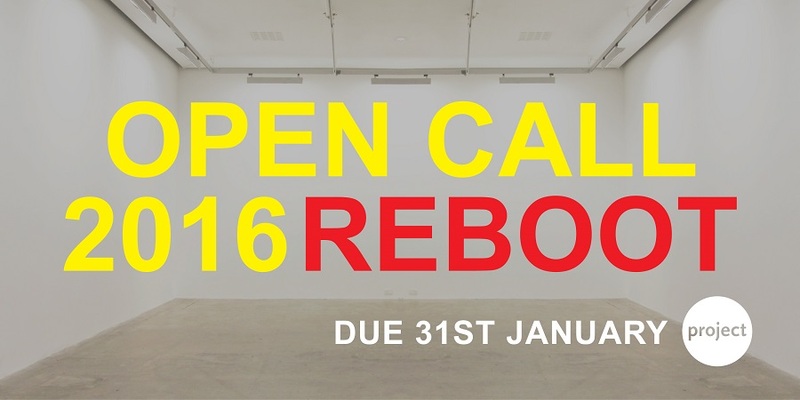 Project Arts Centre announces an Open Call for 2016: Reboot. As we celebrate our 50th year, we want to investigate what is being made under the name of art today. We invite submissions from any artist. Surprise us, inspire us, even blind-side us!